The Equal Futures Partnership is an innovative multilateral initiative designed to encourage member countries to empower women economically and politically. Equal Futures partner countries commit to taking actions to ensure that women fully participate in public life and that women lead and benefit from inclusive economic growth. 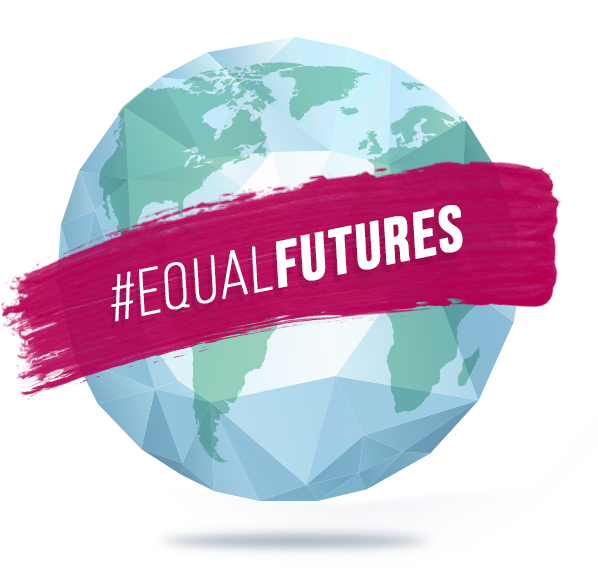 Since its launch in 2012, the Equal Futures Partnership has grown to include 29 member countries and the European Union. Mexico’s Foreign Ministry hosted the inaugural pairing meeting “Economic Empowerment to Break Cycles of Gender Violence: sharing best practices” on the margins of the 3rd World Conference of Women’s Shelters in Mexico City on October 16, 2015. "All too often, these issues are thought of as women’s issues…. At a time when women are nearly half of our workforce…, anything that makes life harder for women makes life harder for families and makes life harder for children. When women succeed, America succeeds, so there’s no such thing as a women’s issue.… This is a family issue and an American issue -- these are commonsense issues." "Croatia believes that the strength of Equal Futures lies in very specific and focused networking, sharing knowledge and expertise, exchanging best practices and exploring different possibilities of cooperation, regardless of regional and economic boundaries." - Croatian Finance Minister, Zdravko Marić, Equal Futures Finance Ministers Meeting, Washington, D.C.
"We have come far in combating violence against women..., we still have to change attitudes, we still have to change norms to combat sexism in all its forms.... Abuse, sexism, violence against women or against girls and children cannot be accepted and it cannot be excused. We have to be extremely clear on this." Countries committed to promoting women’s political and economic participation are welcome to join Equal Futures.